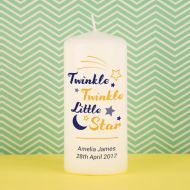 Our printed christening candles are a fantastic gift to commemorate any little ones special day! 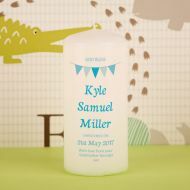 A Brilliant gift from a godparent to their newly anointed godchild. 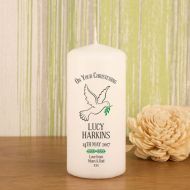 We even have a special candle for giving thanks to a Godmother too! 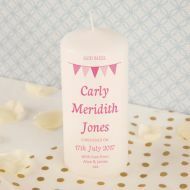 All our candles are bespoke printed in the UK and personalised to the highest standard.